The precision and accuracy of Noble Precision’s mold-making will lead to the production of high-quality and high-tolerance parts and components, thereby further augmenting your manufacturing processes from the perspective of overall cost-efficiency. 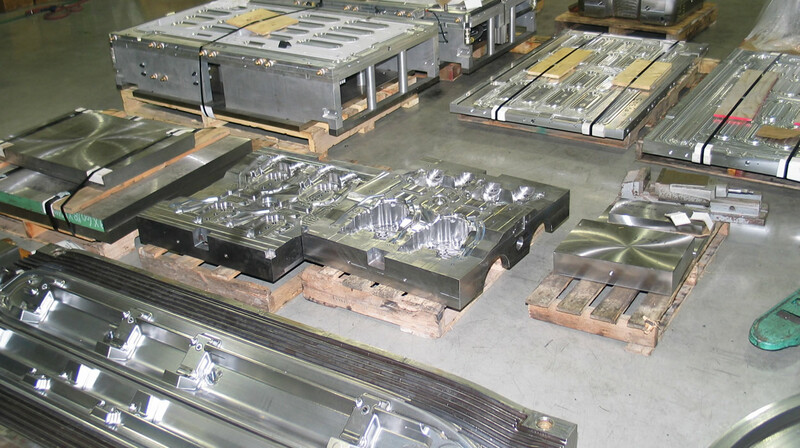 Noble Precision offers the capability and the flexibility to create molds for the production of parts/components ranging from commercial products to entire panels for automobile bodies and aircraft fuselage. In addition, our teams can fashion molds to meet production stipulations for specific types of materials, including but not limited to molten metals, rubber/elastomers, and plastic/thermoplastics. For more information on our range of capabilities with respect to mold-making, call Noble Precision todayat 416-938-6455 or contact us to request a no-obligation consultation on how we can assist with your manufacturing requirements.